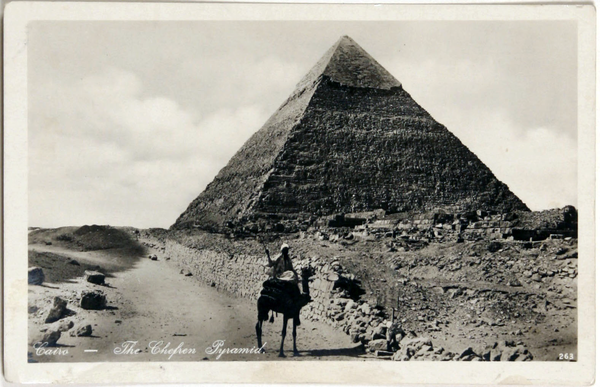 The Pyramid of Chefren, which holds the tomb of the Pharaoh Khafre, was built in 2520 BCE. Have you ever traveled to a place that is more than 4,000 years old? What was it like?